Hi everyone. I am able to program in C ++ and I wanted to know how I could create C ++ programs for my calculator: "Casio Algebra FX 2.0 PLUS". I also wanted to know how to transfer these programs to the calculator. 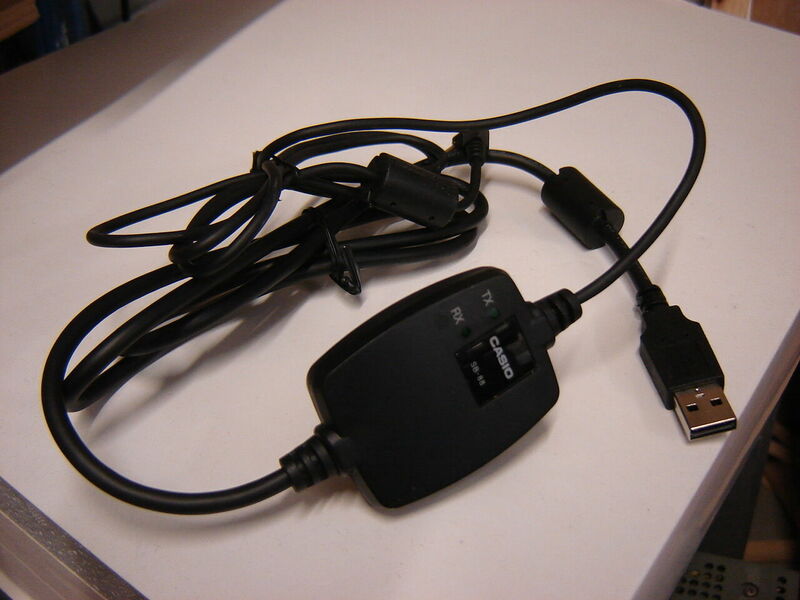 (I have the following cable: casio SB 88 (A): https://i.ebayimg.com/images/g/62oAAOSw ... -l1600.jpg ). Thank you very much to everyone in advance.